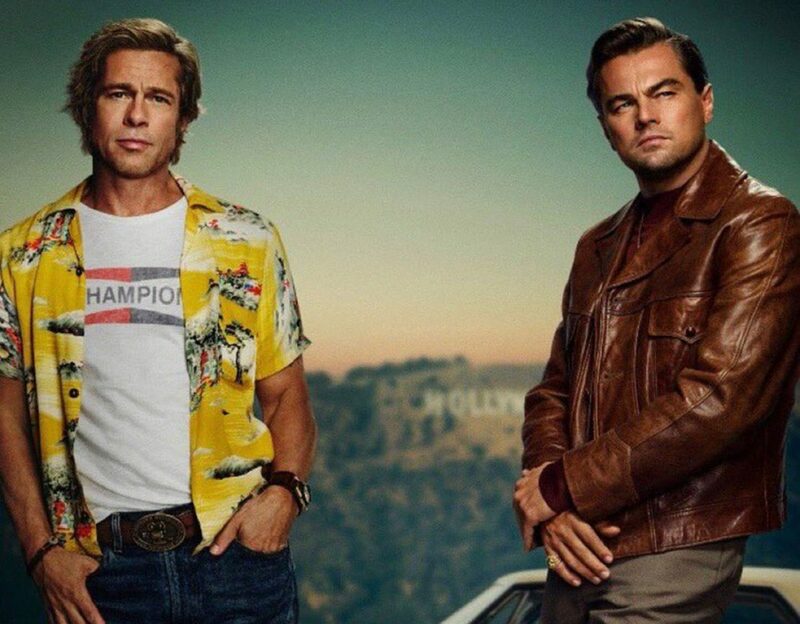 This morning brought the public their first real taste of what may very well be the year’s single most-anticipated film, Quentin Tarantino’s Once Upon a Time in Hollywood. The trailer introduces our main characters, cycles through a flurry of shots showing off the ’60s production design, and shimmies to a red-hot soul track – but still leaves much unknown. The basic premise of the plot, for one, remains a big question mark. So here at LWLies, we’ve assembled a handy dossier on we know so far about this enigmatic, tantalizing movie to temporarily sate the appetites of Tarantino fans. Set in the summer of ’69, when skirts got short as hair grew long, the film revolves around actor Rick Dalton and his stunt double Cliff Booth. Rick and Cliff have always been TV guys, and they’re finding that making the leap to the movies isn’t as easy as they’d hoped. The third lead is Sharon Tate, who lives next door to Rick. By the summer’s end, she’ll be murdered by Charles Manson and his “Family” cult. Aside from proximity, the connection between Sharon’s narrative thread and Rick’s remains the biggest enigma in this production. Leo DiCaprio, having impressed Tarantino during their time working together on Django Unchained, portrays Rick while fellow Tarantino alumni Brad Pitt takes on the role of his stuntman Cliff, and newcomer Margot Robbie as Ms Tate. DiCaprio and Robbie have worked together before of course, in Martin Scorsese’s The Wolf of Wall Street. But just about everyone else will take on a real-life figure. There’s Dakota Fanning as Manson disciple Squeaky Fromme, Damian Lewis as suave screen idol Steve McQueen, Bruce Dern as geriatric Manson sympathizer George Spahn, Emile Hirsch as Tate’s personal friend and stylist Jay Sebring, and Lena Dunham as Mansonite follower Catherine Share. The dearly departed Luke Perry completed his scenes as Western character actor Wayne Maunder prior to his untimely death, in what will likely be his final film role. As for the story, the trailer plays it pretty stingy with details. We see Rick hamming it up on a TV variety program called Hullabaloo that bears more than a passing resemblance to Laugh-In, and Cliff having some stern words with kung fu legend Bruce Lee (played by martial arts expert Mike Moh). In the trailer, a faux-featurette familiarizes us with the characters, but what’s going on is anyone’s guess. The hilariously Photoshopped posters aren’t doing us any favours, either. 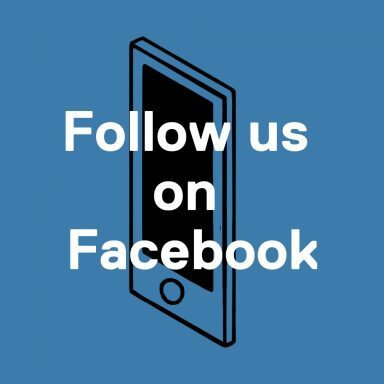 The good news is that leaves plenty of room for baseless speculation! George Spahn owned the ranch that the Manson family made their home, a property he also leased out to film crews looking for a slice of the great outdoors to provide a background in Westerns. This site could very well be the joining point between these two parallel stories, of cult-worship and movie stardom (same thing, am I right?) in a socially turbulent Los Angeles. 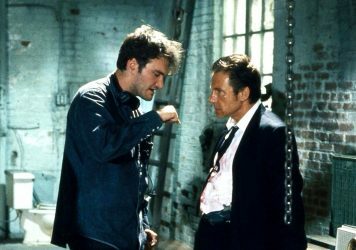 To get the full low-down, movie lovers will most likely have to wait until May’s Cannes Film Festival, the deadline under which Tarantino is now reportedly rushing to finish editing. 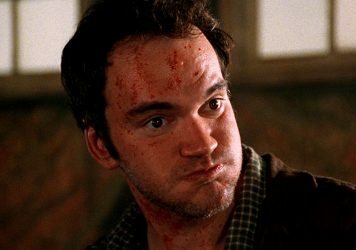 It is all but assured that Tarantino will get a marquee premiere on the Croisette, where reactions will undoubtedly be measured and sober-minded. 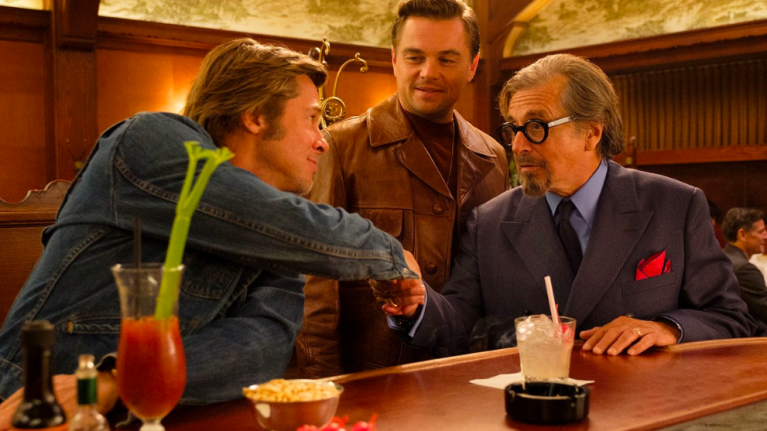 Once Upon a Time in Hollywood comes to theatres in the US on 26 July, and then the UK on 14 August. Is Quentin Tarantino the right person to make a film about the Manson Family murders? He’s already written a script based on the notorious true crime.